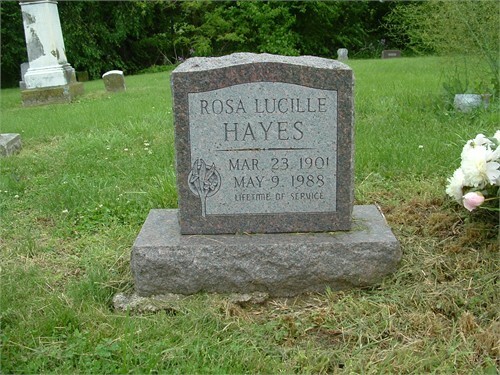 Rosa Lucille Hayes is my paternal Grand Aunt. 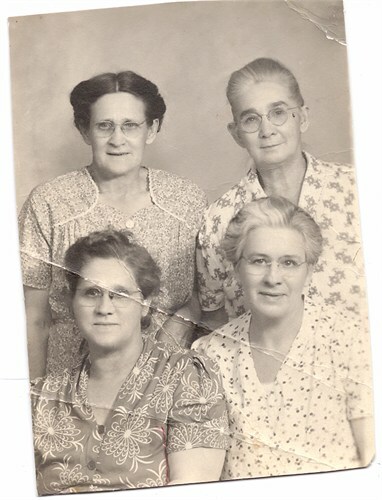 She was born March 23, 1901 in Pleasant Hill Missouri to Hamilton and Elvira (Register) Hayes. She was the youngest of 9 children. From a very young age she loved taking care of things, from the family pets, the farm animals and the others in her household. 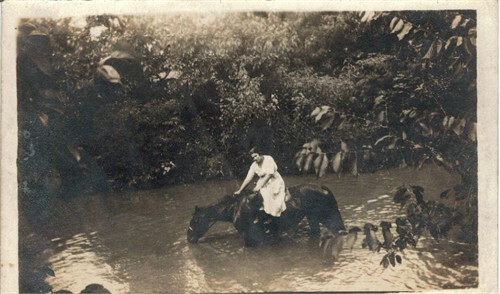 This desire began when she was 5 years old and helped nurse her ailing father who died later that year. 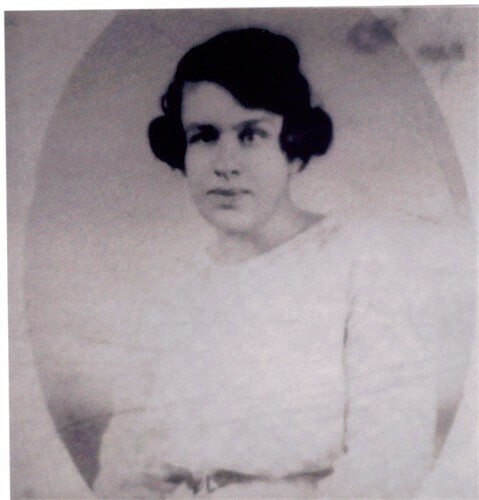 In 1920, at the age of 19 Rosie enrolled in Nursing School. This had been a lifelong dream. After graduation she began her career at Lexington Memorial Hospital in Lexington, Missouri. Rosie was what was referred to as a “Modern” woman. She wasn’t interested in getting married and she never did. She enjoyed the dating and courting but she just wanted to live her life her way. She loved the outdoors and animals. She dedicated her life to helping others. She took care of any relative that was ill and she sat by the bedside of her dying kin often being the last one to speak with them. She volunteered many hours taking care of children in the hospitals, and rescuing cats and dogs. She was a woman of great love and strength. Aunt Rosie died on May 9 1988 at the age of 87. Her Tombstone inscription says it all!